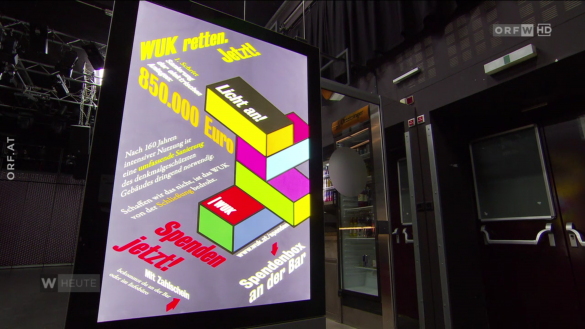 Here’s some posters we made last year for the Kunstverein Wolfsburg and the WUK in Vienna. 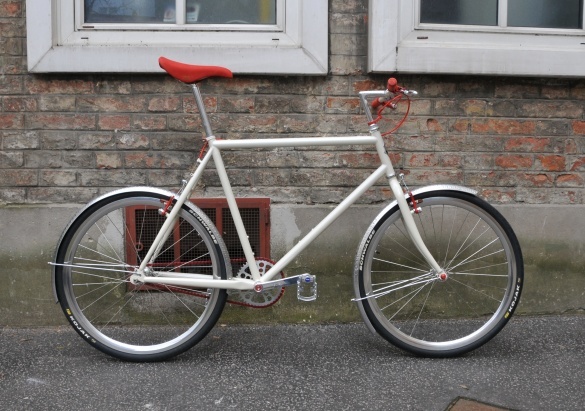 If you want your old 90’s mountain bike look like this and time and money isn’t an issue then give your ride into our caring hands and we will make it shine again. 2009 — 2019: Worth waiting. Here are lots of detail images. 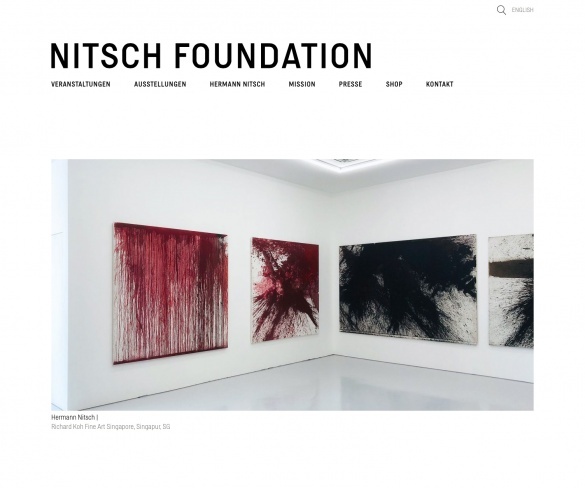 For all of those interested in Viennese Actionism, especially in the one of its founders Hermann Nitsch, the new Website of the Nitsch Foundation informs you about all his past, current and future activities around the globe. Fortunately we didn’t have to wash our hands in blood to design this clean and beautiful website. 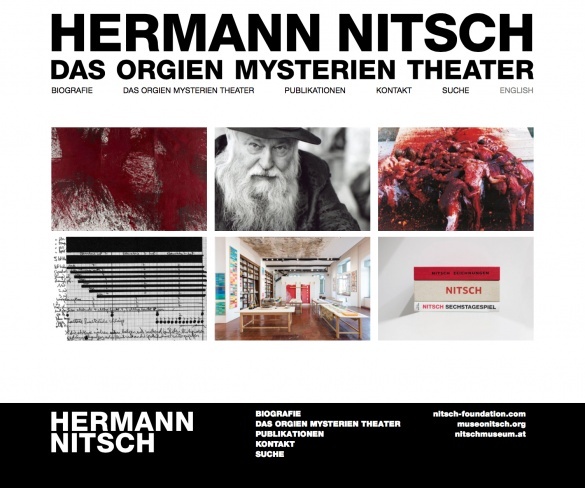 The full archive of Hermann Nitsch’s oeuvre is now online under nitsch.org. More material will be added continously so more and more images will be added illustrating his actions and other fields of The Orgies Mysteries Theatre. Hermann Nitsch, the famous Viennese actionist, is the man with the beard in the picture. No, he’s not related to Gandalf. It's not all black an white when it comes to milk. 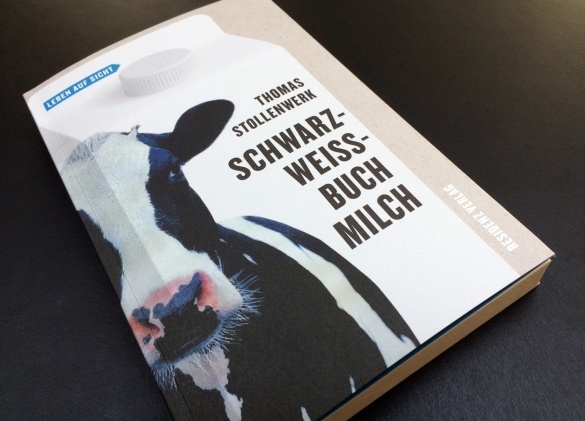 Book cover for the latest release in the series ‘Leben auf Sicht’ by Residenz Verlag. On March 8th at Schauspielhaus Wien, the Aesthetics of Risk are being discussed by an international all star female panel, including Femen, Esther Hutfless and Amelia Jones. We are proud to be part of team Austria, showcasing Renate Bertlmann in Venice 2019. In the news today: our campaign to help save the WUK, Viennas infamous alternative space and gig venue. Colorful bricks looking good on TV! 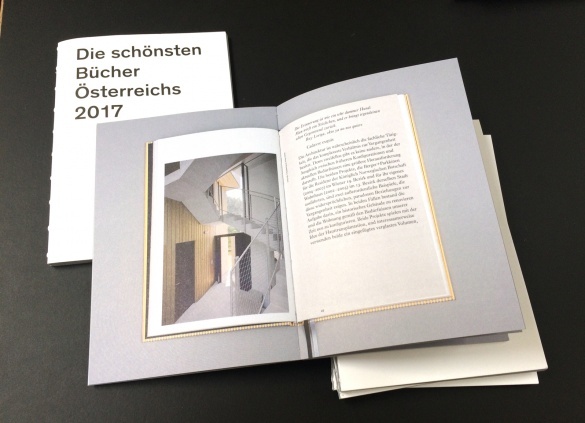 Yesterday was the opening of the exhibition »Die schönsten Bücher Österreichs, Deutschlands, der Niederlande und der Schweiz« at Hauptbücherei Wien. We designed this little booklet for the Austrian selection of 2017. For the first time this year, the awarded books are presented in a small book rather than a leaflet. 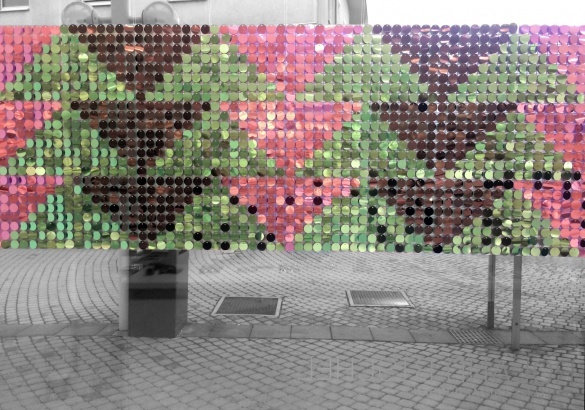 This year we went for sequins and trees in Roland Bischels shopwindows. Best of Bling Bling. Realized with the help of many little hands and our favourite client Roland. 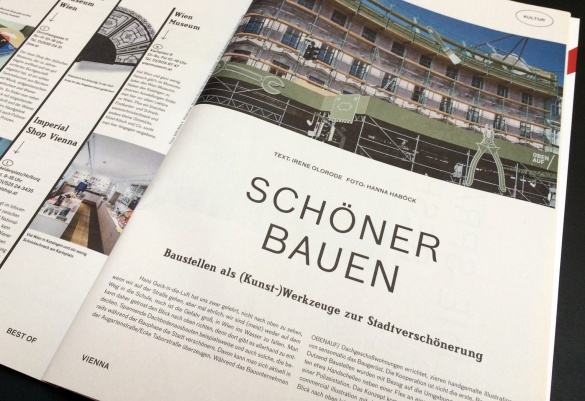 Our work for OBENAUF/s building sites is featured in the latest issue of Falter Verlags 'Best of Vienna' magazine. Heads up, there's several more to come — hand painted by sensomatic.